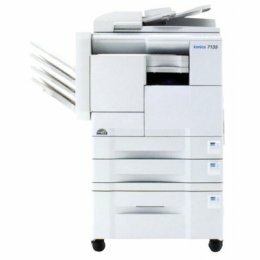 The Konica Bizhub7135 copier can print up to 35 ppm. The Konica Bizhub 7135 has a 500 sheet paper tray capacity. The Konica 7135 has auto duplexing features.